Sprig, one of Silicon Valley's food delivery startups, is shutting down, as The Information first reported and the company confirmed on its website. The startup, founded in 2013, raised nearly $57 million in total funding. 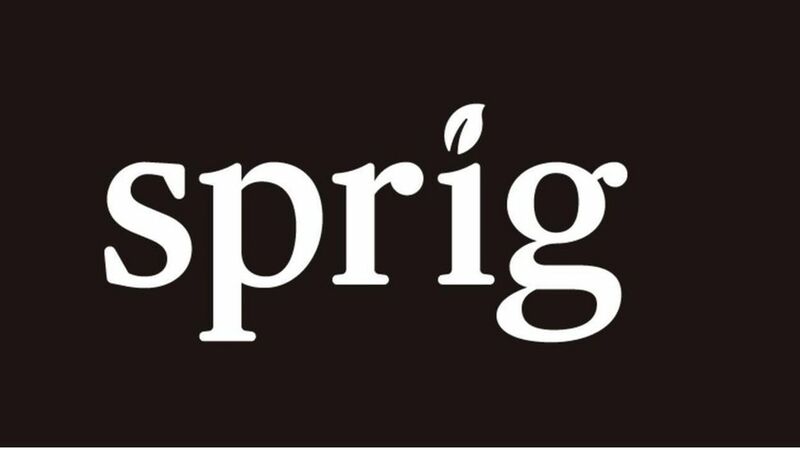 Sprig was previously looking for a buyer, according to Bloomberg. Why it matters: The tech industry has spawned countless food delivery startups, but many have struggled to balance managing operations and very thin margins. What's more, Sprig not only delivered, but also prepared its meals from scratch, something other startups have also struggled to navigate (others like SpoonRocket and Maple have shut down, while Munchery replaced its CEO last year). More broadly speaking, startups across the so-called "on-demand" category—from laundry to home cleaning—haven't fared so well.